I offer a wide range of ceramic-centric services to help you keep your studio, classroom, or personal practice operating at the highest standards. 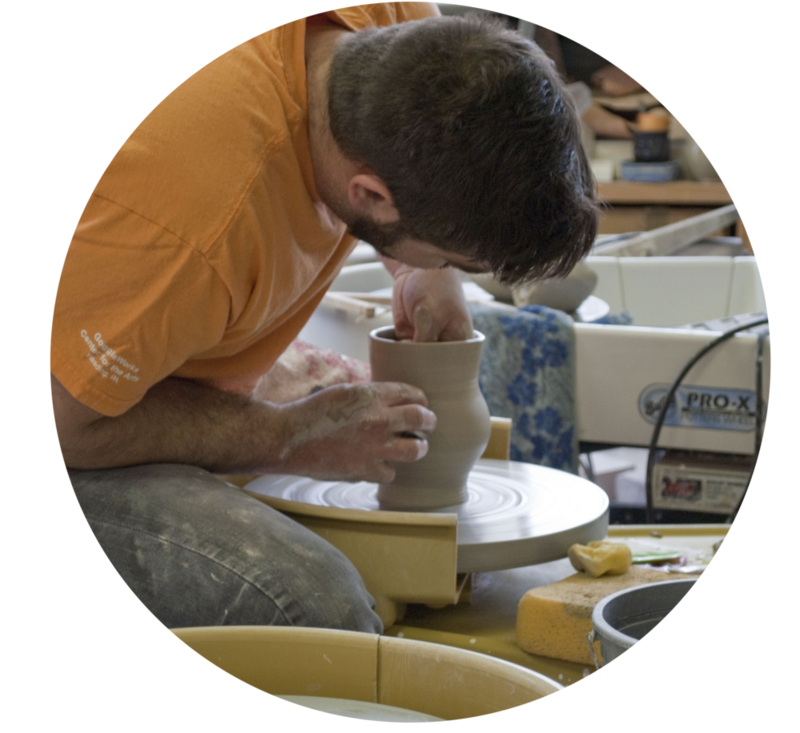 After working in clay for over 15 years, I have the experience to not only help you keep your equipment running smoothly, but also provide other studio support for technical issues that you may have regarding firing, clay bodies, and glazes. I first put a ball of clay on a potter’s wheel when I was eighteen. Ever since, clay carves out my path and I happily follow. I try to stay as curious as possible, curious about materials, people, plants, nature… really anything that I don’t know about and that which is different, which is alot! I only work with your best interests in mind and never compromise quality. I provide a one year guarantee on all my labor and strive for honest customer service and convenience.